Score at the Shore Returns to Tampa Bay! 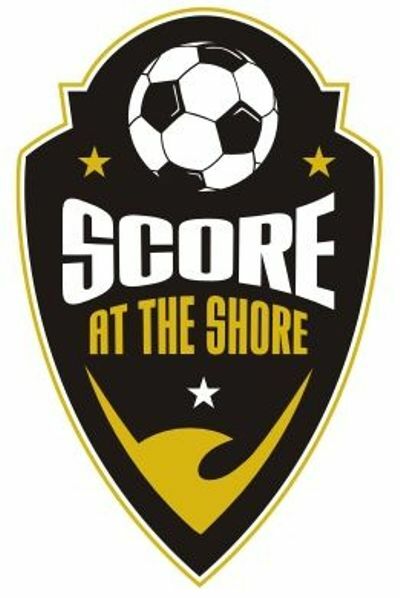 Score at the Shore, one of the nation&apos;s most prestigious soccer showcases, will return to Tampa Bay in 2011. After considering 61 potential cities and counties, Score at the Shore awarded both the Boys and the Girls event to the Greater Tampa Bay and Pasco County area for the sixth consecutive year. The Winter Invitational is scheduled to be played at various venues in both Pasco and Hillsborough Counties. Since its creation in 1999, the annual Score at the Shore Winter Invitational continually attracts top teams and hundreds of college soccer coaches and scouts from across the country. The Tampa Bay Sports Commission and Tampa Bay & Company have partnered with the Pasco County Sports Commission and Tourist Development Council to host the Winter Invitational over Presidents Day weekend in February 2011. Tampa Bay hosted the 2010 Winter Invitational from February 13-15 and set a record with 288 teams competing in the U13 through U19 age groups. The tournament utilized of total of 42 hotel properties and generated approximately 7,000 hotel room nights. For more information on the 2011 Score at the Shore Winter Invitational, visit www.TheScoreTournaments.com. To learn about existing partnership opportunities, contact Shannon Duke at 336-307-2053 or Shannon@TheScoreTournaments.com.